With most people visiting only Toronto and Montreal while on the east coast of Canada, Quebec City might seem slightly off the beaten track. However, this stunning city with a European feel and francophone culture will pleasantly surprise you. 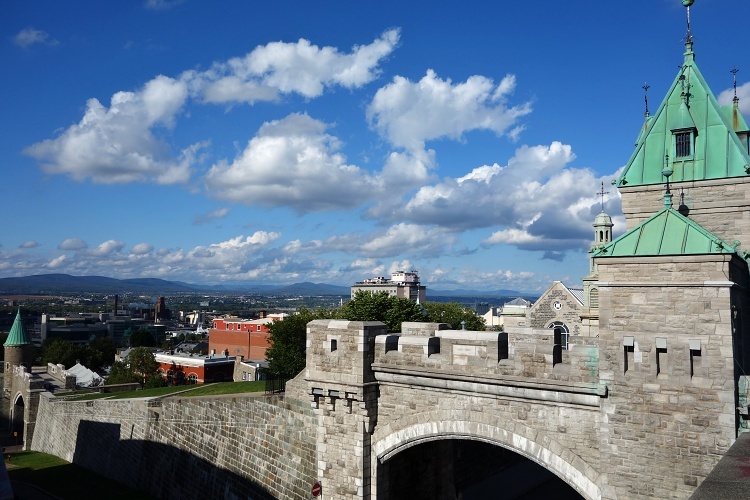 Its fascinating location on the top of the cliff overlooking the Saint Lawrence River, spectacular skyline and the Old Town that is a UNESCO World Heritage Site, are only some of the guarantees that you will not be disappointed. 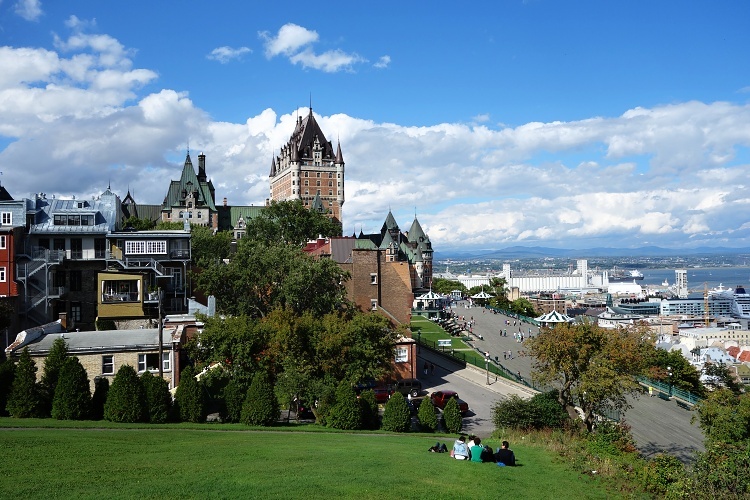 Quebec City is the capital of the Canadian province of Quebec. 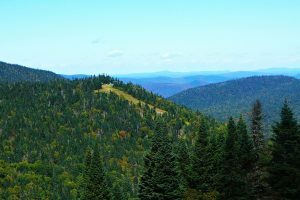 French is the official language in Quebec but most locals speak English at least a little (especially in the tourist areas). Signs in French, cobblestone streets and historical buildings will make you feel like you are in France. 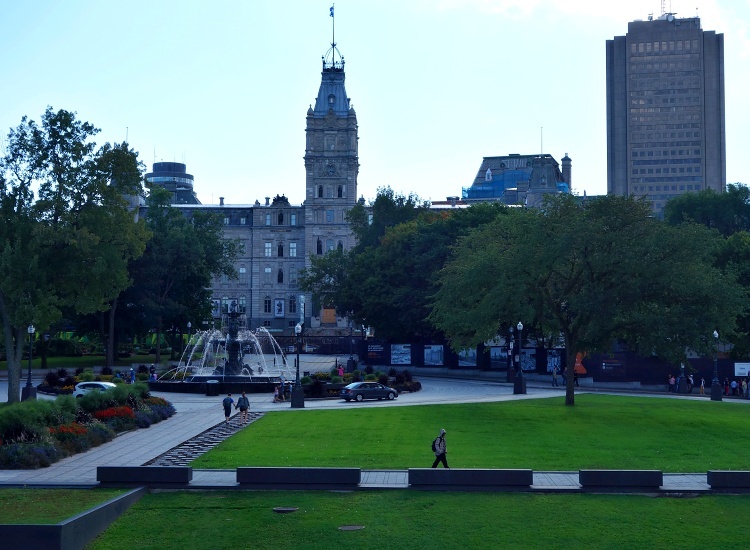 Quebec is a beautiful city and you could easily spend a few days here. But, if you are short of time, it is possible to see most of the city centre in just one day. 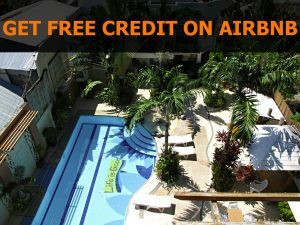 The most convenient and quickest way to get to Quebec City is by air. Quebec City Jean Lesage International Airport (YQB) is the closest airport (16 km/10 miles). There are only a few international connections and most flights are via Canada or the USA. The airport is served only by public bus 78 or taxis. However, the bus service is very limited and there are no connections during weekends. There are several car rental companies present at the airport too. Montreal Trudeau International Airport (YUL) is located further from Quebec City (276 km/172 miles). It’s a bigger airport that offers more international flights. 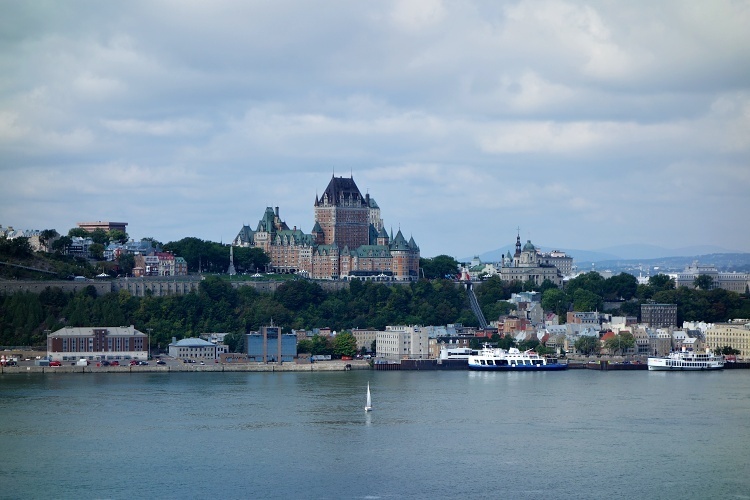 From there you can get to Quebec City by air, car, train or bus. Quebec City is well connected with the rest of Canada by motorways, trains or buses. 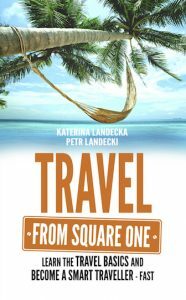 Distances between places are huge, so it might take a few hours to get from one city to another. There is no subway in Quebec City. The public transportation system RTC is a system of buses. It’s a good idea to avoid driving in the Old Town because there are many one-way and narrow streets, and parking is limited and expensive. 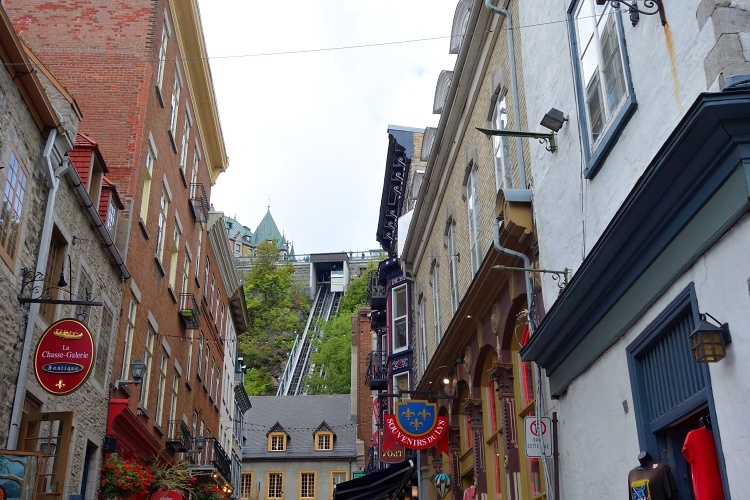 There is a funicular connecting the lower and upper parts of Old Quebec (Le Funiculaire du Vieux-Quebec). If possible, we recommend that you walk the steep stairs instead – you will be rewarded by beautiful views of the Old Town. The good news is that the city centre is compact, so it can be easily explored on foot within one day. There are plenty of interesting sights, museums and churches in the area. We mention only the main landmarks that are important for navigation. The Old Town (Vieux-Quebec) is divided into the lower and upper parts and it’s surrounded by the original city walls. 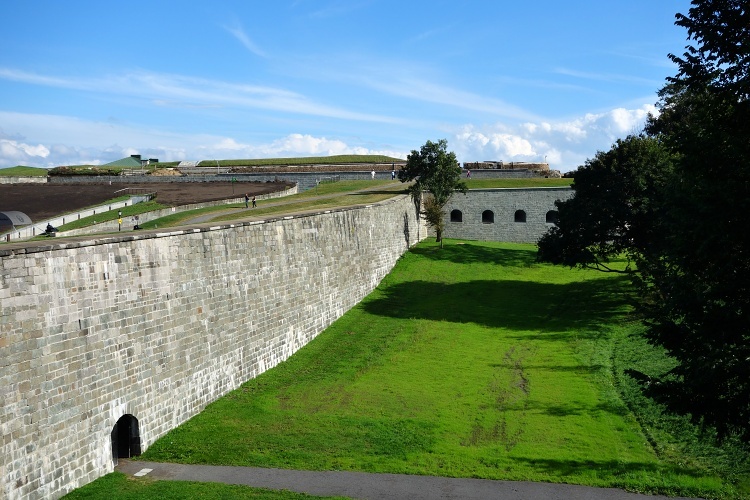 Quebec City is the only walled North American city located north of Mexico! 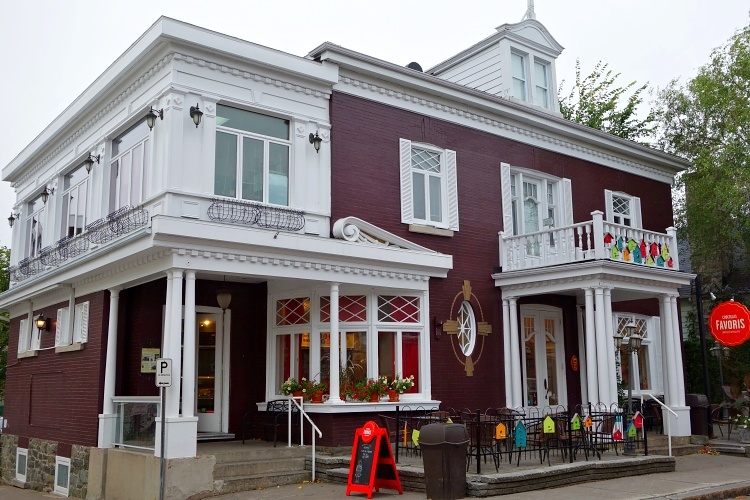 Start at the Place Royale, which is a small square, and explore the pretty alleys and historical houses in the area. We could not believe that we were in North America and not in Europe! 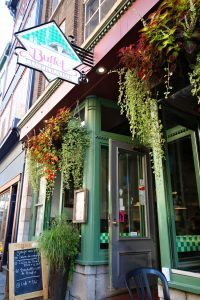 Don’t miss the charming Rue du Petit-Champlain that was once voted the most beautiful street in Canada. 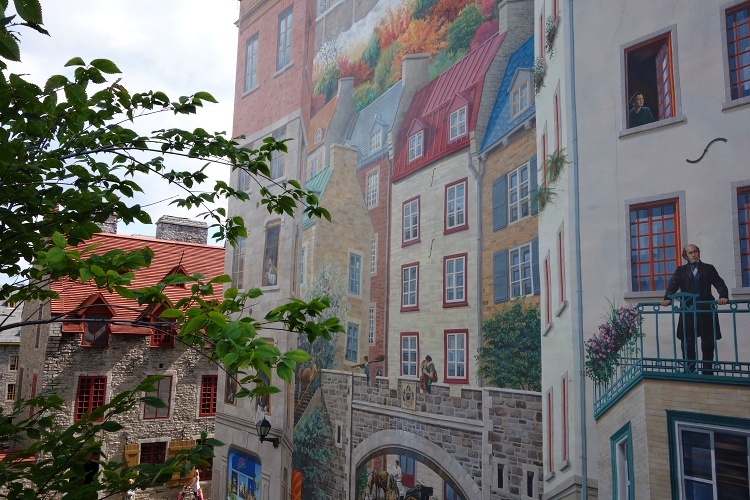 Stop at Fresque des Quebecois and admire this beautiful mural painting that will take you back into the history of the city. Follow the steep stairs behind the fresco to get to the Upper Old Town. If you can’t or don’t want to climb the stairs, go back towards the river and take the funicular (Funiculaire). 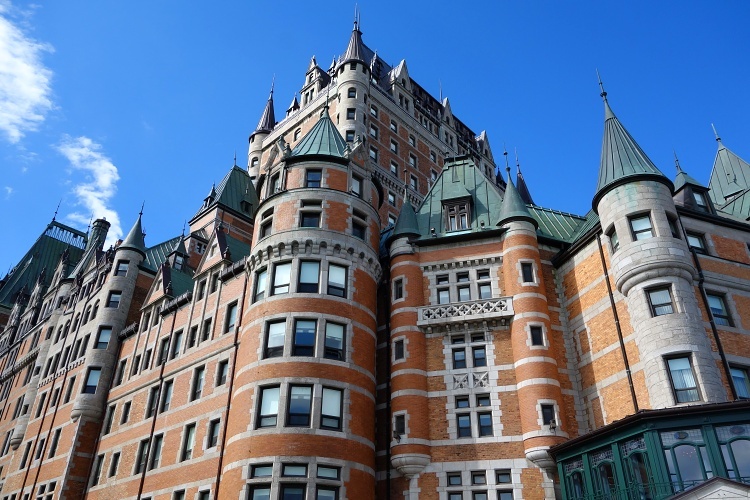 The upper part of the Old Town is dominated by the majestic Chateau Frontenac. Supposedly it is the most photographed hotel in the world. 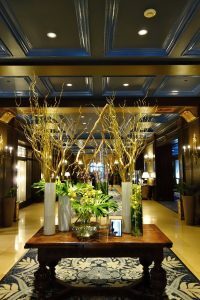 You can have a look inside and have something to eat or drink, or just admire the luxurious interior, even if you don’t stay in the hotel. Follow the Dufferin Terrace (Terrasse Dufferin) for beautiful views of the river and the Levis cliffs on the other side. Just before the citadel walk uphill for the most amazing views of the city – including the Old Town, Chateau Frontenac, the port and the river. This is a perfect place for a break or picnic. Come back down to the boardwalk and follow the stairs to get to the star-shaped citadel (La Citadelle) that is North America’s largest fort. You can get inside but only with a guided tour. Battlefields Park (Parc des Champs-de-Bataille) including the Plains of Abraham (Les Plaines d’Abraham) is Canada’s first National Historic Park. It looks peaceful now, but it was the site of the famous Battle of Quebec in 1759. The British defeated the French here and their influence in the area has increased significantly since. Walk on the fortification walls to pass by the Parliament Building (L’Hotel du Parlement) and the Tourny Fountain (La Fontaine de Tourny) on your left-hand side. Keep following the fortification walls until you reach Saint Jean Street (Rue St-Jean). Stroll along the street and explore the area full of shops, restaurants and bars. Keep walking towards the river to finish the loop at the Chateau Frontenac. We learned about Le Buffet de l’Antiquaire by coincidence. While walking on the city fortification walls we met an American guy with whom we started chatting. He recommended this place and he was right, it’s a nice restaurant with good food. Make sure you try poutine – a dish originating in Quebec that consists of French fries, cheese curds and gravy. It’s typical comfort food – not bringing any health benefits but very satisfying! Take the ferry across the river to Levis for stunning views of Quebec City’s skyline. It takes just about 15 minutes and there are many frequent connections. If your budget is low, find your accommodation in Levis, as it is cheaper than staying in Quebec City. In the morning, you can park your car at the lookout point on the top of the cliff for free, leave it there for the day and walk to the ferry port, which is located nearby. While in Levis, you have to try the renowned ice cream dipped in chocolate in Chocolats Favoris. 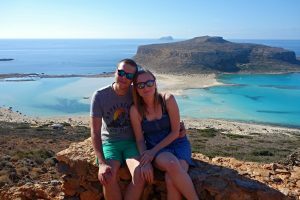 It had been recommended to us by our Airbnb host and we loved it. It’s very popular so get ready to queue, but it is a must-try in Levis! 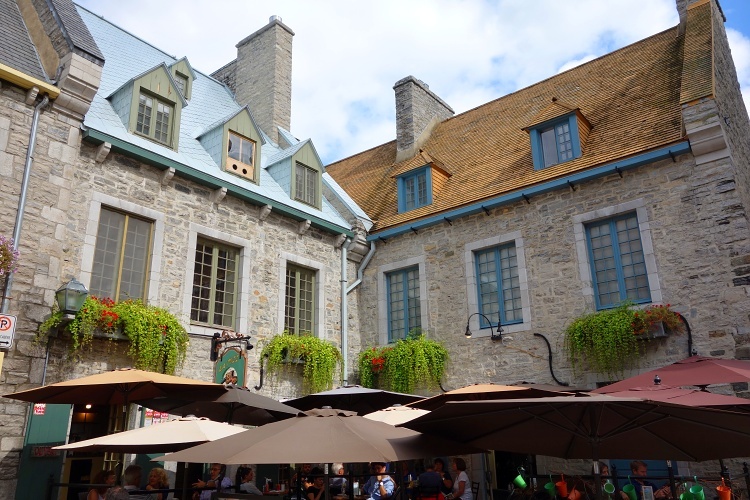 Quebec City is a charming place that is definitely worth a visit. It’s one of the prettiest cities we have been to. 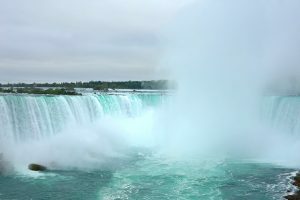 It’s so different from the rest of Canada and you shouldn’t miss it on your trip to the east coast. We’ve teamed up with GPSmyCity so that you can use this ‘One Day Only – Quebec City’ guide on your trip. 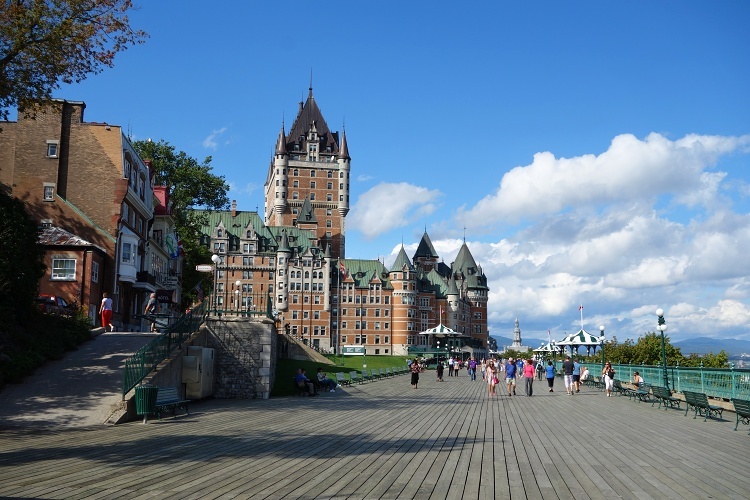 Have you heard about Quebec City before? Is it on your list? Let us know if you have any queries!